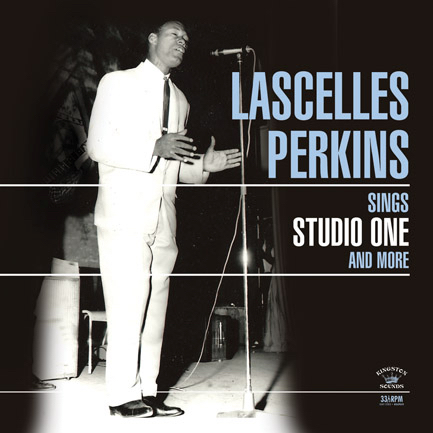 Lascelles Perkins was one of the first stars of the Jamaican music scene. at the same time address it in his own unique style. would have one mic hanging down in the middle of the room. this discipline made the great records we know today. Mr Perkins has it in bundles…..